Residential | AAA Propane Service, Inc. 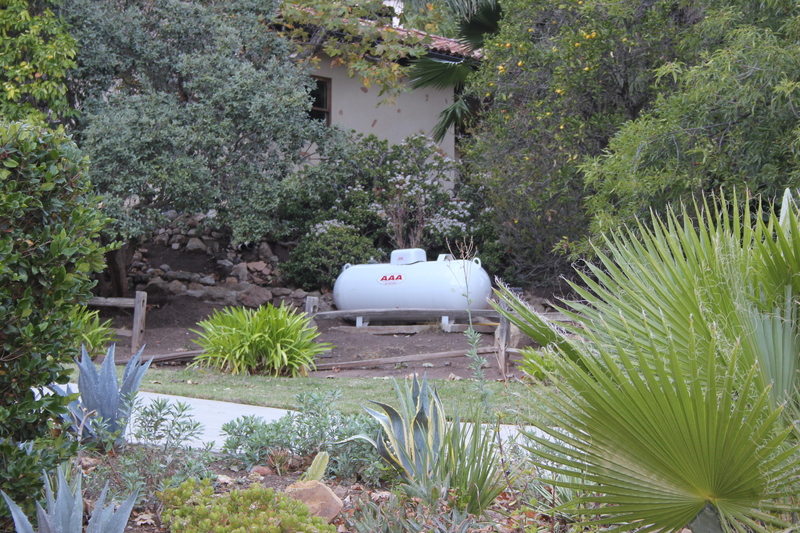 If you are a new propane user or changing to AAA Propane Service, the process is easy…. After making your decision (or before if you still have questions), we will come to your location and survey your property. We need to make sure you have the correct size tank and that it is accessible for our installation crew. This usually takes just a few minutes and you can choose to be there for this meeting or not. The entire installation from start to finish usually takes 30 to 40 minutes per tank. After replacing your existing tank with ours, we transfer the fuel from old to new. This means you lose nothing during the exchange and you do not have to wait until your tank is empty before making the switch. We will make sure the regulator system to your house is functioning properly and perform a pressure test to make sure the system is safe and free from leaks. We set the tanks on either a slab or concrete blocks and make sure the area around the tank is free from debris. After all this has been done we light any and all pilots you may have and check to see that all of your appliances are functioning properly. Once this is complete you are now a part of the AAA Propane Service family. We will do our very best to always provide you the best in service and price.